Hundreds of young farmers and activists gather in the “Hayloft” at the National Young Farmers Conference. 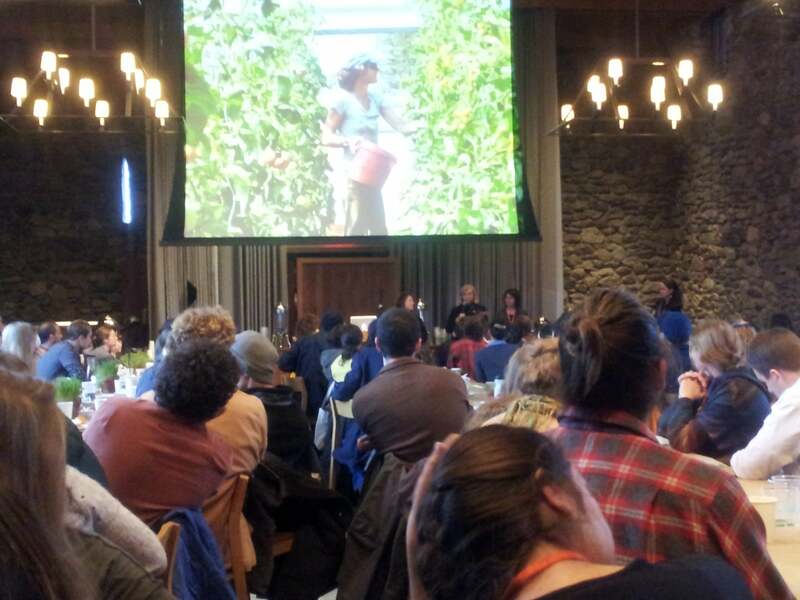 New Entry's Eva Agudelo Winther reports back from the Young Farmer's Conference earlier this month at the Stone Barns Center in New York. 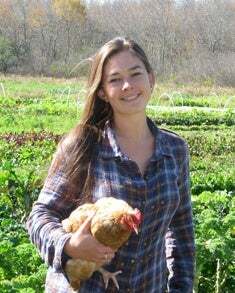 Zagat included New Entry's Margiana Petersen-Rockney on its list of "30 Under 30: Boston's Hottest Up-and-Comers," plus a recent New Entry trainee.